From Raroa to Truscott Ave, up and along Northern Walkway ridge (near Mt Kaukau) and back! Supporting Raroa Intermediate School's fundraising campaign for our new Covered Outdoor Learning Area. 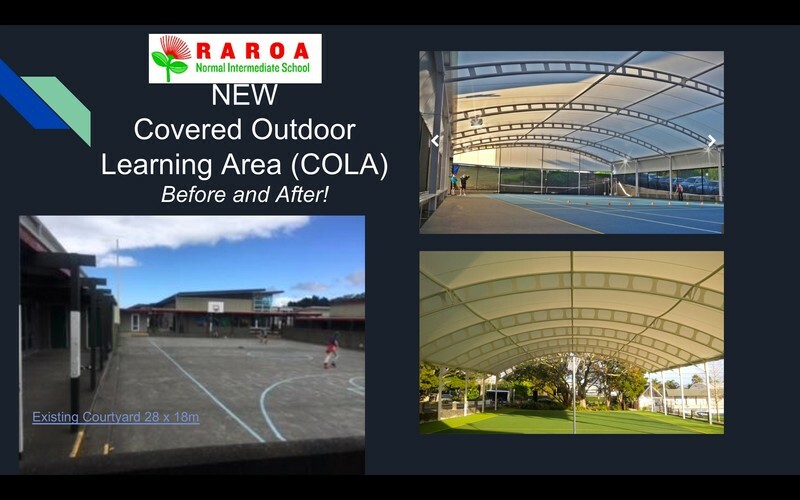 The COLA is an awesome new structure that will provide a complete weatherproof shelter and multi-use sports floor over the main school courtyard, approximately 30m x 18m, providing a major learning and recreation asset to the students of Raroa daily. Check out the display at the School! Entry is open to anyone! The support and involvement of the whole community of Johnsonville is welcomed for this fun family day! Finish Line Festival Before and after the walk there will be coffee and food stalls, entertainment and activities. So make a morning of it, walk the walk and stay afterwards. 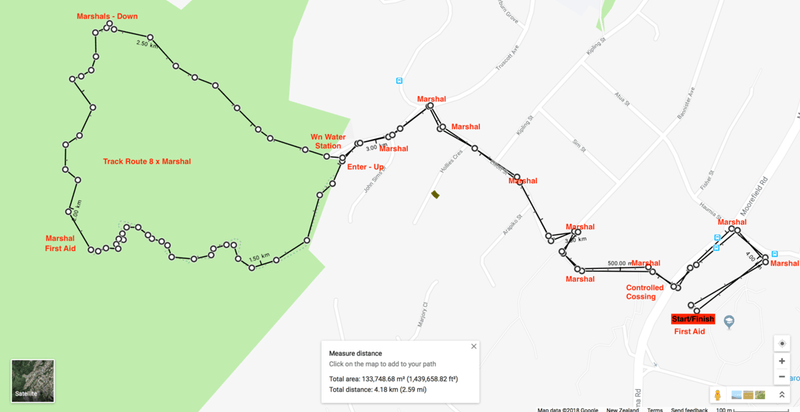 Route: Starting and finishing from Raroa Intermediate, you'll walk across Burma Rd through Onslow College, down Eliott St to Truscott Ave and the Johnsonville Park reserve. Head up the south (left) track of the Northern Walkway to the skyline ridge, with views of Mt Kaukau, Makara and South Island. Walk north along the ridge and down the north track, then back to Raora, about 60-90 mins return! 11.00 am - Finish Line Festival and entertainment starts! Have A Go: Have a test walk! We recommend that you grab some friends and have a warm-up walk prior to the day. It'll be worth it! Bring: a water bottle, appropriate clothing and footwear - trainers or walking boots are a must - no jandals or sandals!! The walk up the track is moderately steep and narrow in places, and may not be suitable for children under 6. It is not accessible for buggies or wheelchairs, although the route to Trustcott Ave Park is. Don't Bring: Dogs, scooters, skates, bikes and trikes are not permitted. 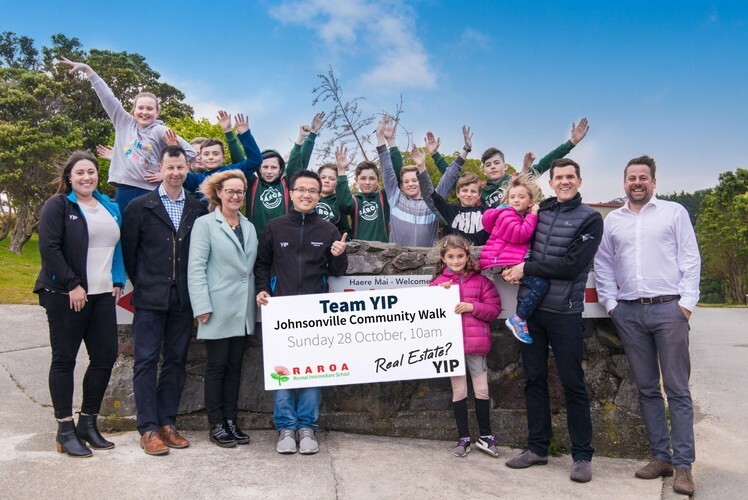 Thanks for supporting Raroa and our community! - Entry and participation in the event is at each entrants own risk. - Children aged under 11 participating on the day must be accompanied by a parent or caregiver. - The organisers reserve the right to change or cancel the event due to weather, environmental or safety considerations. In either event no refunds will be made. - Neither Raroa Normal Intermediate School nor the Event Organisers take any responsibility for any personal property or possessions of people associated with the event nor will either be liable for any claims or actions against them. - I understand that at this event I may be photographed. I agree to allow my photo, video, or film likeness to be used for any legitimate purpose by the event holders, producers, sponsors, organizers, and/or assigns.